Be a part of the buzz and excitement of Australia’s leading marathon by lining the Gold Coast streets from Runaway Bay to Burleigh Heads and encourage thousands of runners to marathon glory. 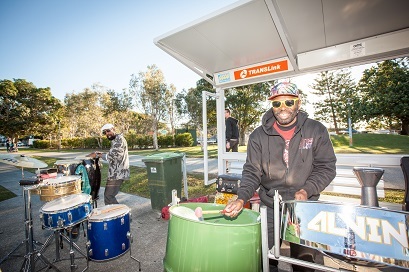 Celebrate good times and soak up the thriving atmosphere with live local entertainment at various vantage points along the 42.195 kilometre course. Grab some breakfast at one of the cafes and clubs on course for the energy you’ll need to cheer to your heart’s content! Decorate your house or business, capture your special moments by tagging your spectator photos to social media with #GCM19 or watch our live webcast at goldcoastmarathon.com.au. You can even follow your friend or family member running via our live results feed! 2019 spectator information coming soon. ….Stay tuned for the full list of entertainment along the course….. 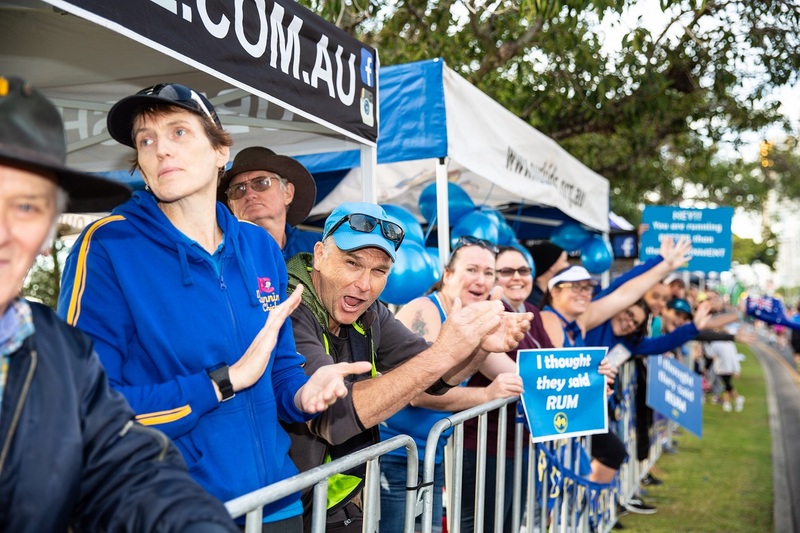 If you are a local school or community group with a roving act, choir, cheer group or marching band and would like to show your support for the Gold Coast Marathon runners, we would love to hear from you! Complete the form below to express your interest and we’ll be touch!